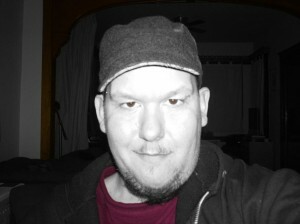 Mayzure.com is the blog of Brian Mayzure, a student at Columbia College Chicago and freelance graphic designer. A Chicago native, Brian lives on the northwest side in the Avondale neighborhood with his husband, Gary, his dog, Bear, and his cat, Jaina. Brian often blogs about design, all things Chicago including politics and issues, and the lighter side of life including culture and food. When not busy working on client projects or blogging (or even when he is), he can often be found enjoying a cup of coffee.